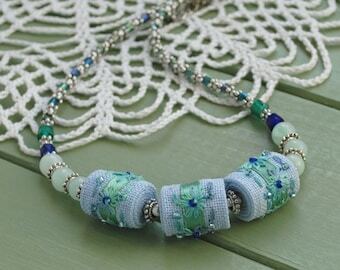 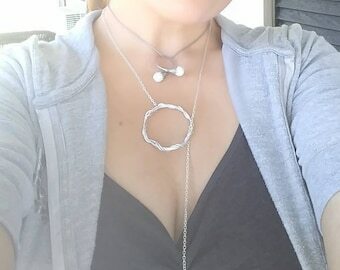 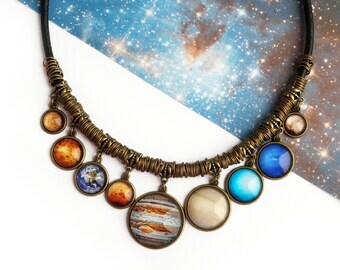 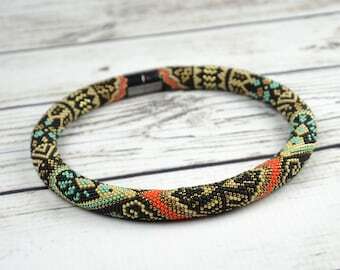 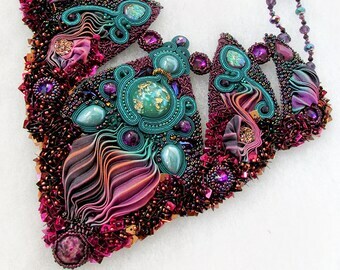 Unique boho necklace. 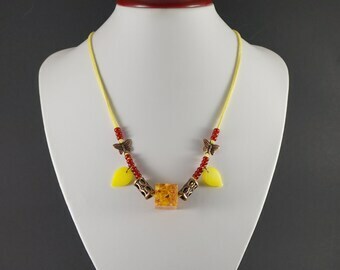 Spike necklace, Rustic yellow glass beads necklace, Gypsy necklace, Hippie necklace. 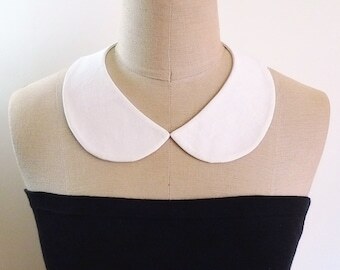 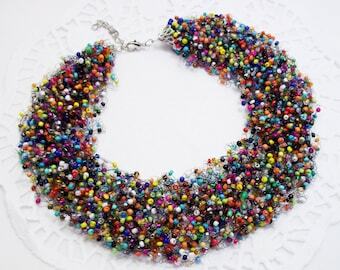 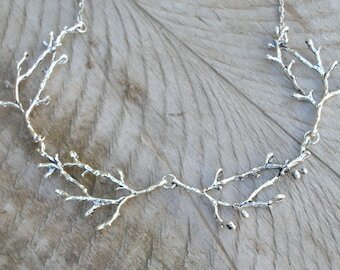 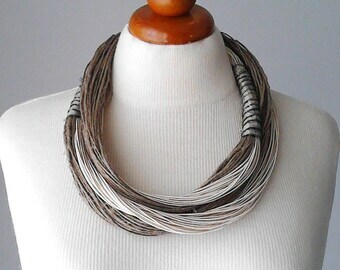 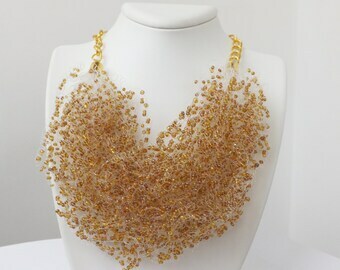 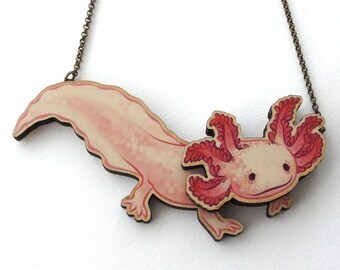 Statement necklace for women. 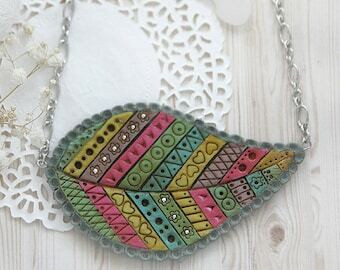 Leather Bib necklace with African style with brass pendant. 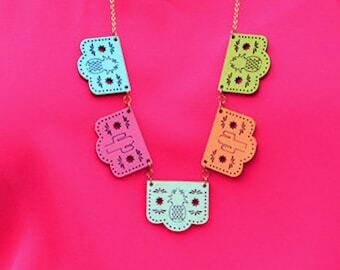 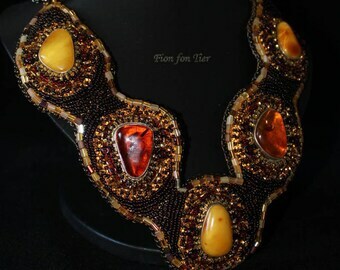 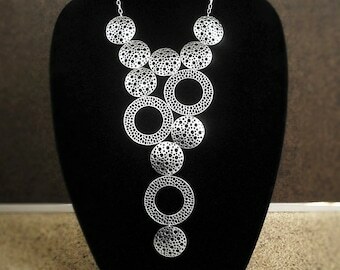 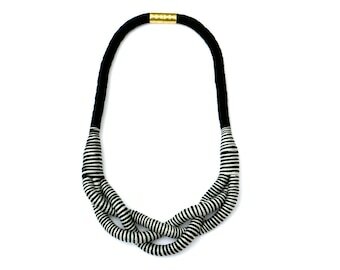 Trendy tribal necklaces for sophisticated women.